Giana Sisters and more join the THQ Nordic portfolio. THQ Nordic has acquired 100 percent of the shares from the five founders of Black Forest Games, as well as purchased the intellectual properties Giana Sisters, Helldorado, and Rogue Stormers, which will now be part part of the THQ Nordic portfolio of properties and franchises. 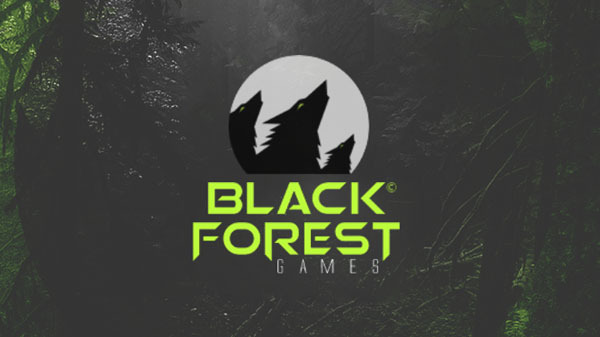 The five founders of Black Forest Games will stay on board to continue running the studio. Black Forest Games is currently working on an unannounced project for PlayStation 4, Xbox One, and PC. Details regarding this project will be announced soon.